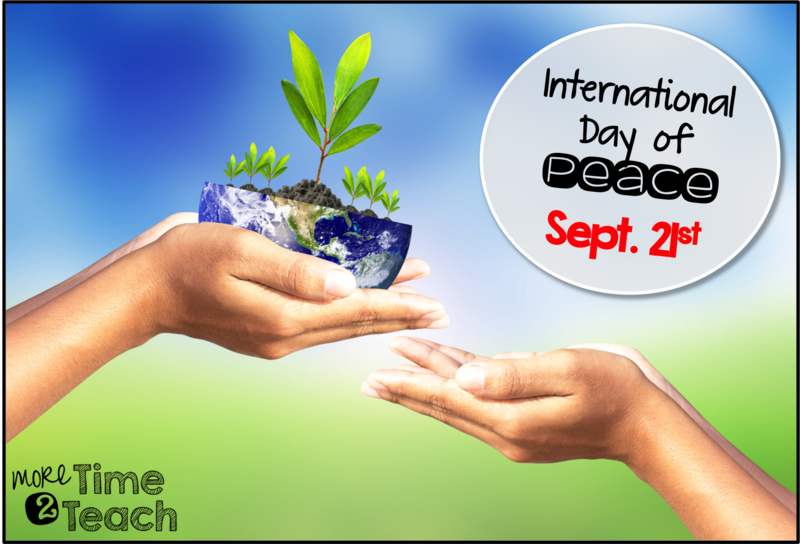 Did you know that September 21st is known around the world as International Peace Day or World Peace Day? 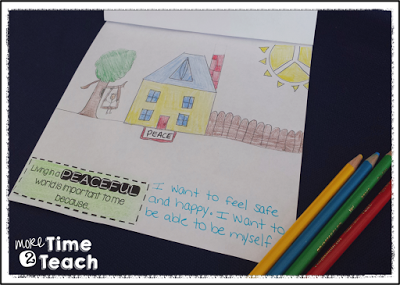 I didn’t… and I’m actually embarrassed to admit that this is actually the first time that I will be teaching about it in my classroom. I know, I know, you’re probably asking yourself what rock have I been hiding under, right? 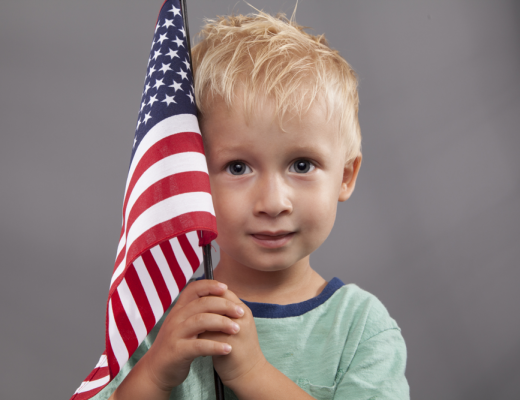 Yea, I know… it’s only been around since 1981 that’s all… at least I was honest about it. 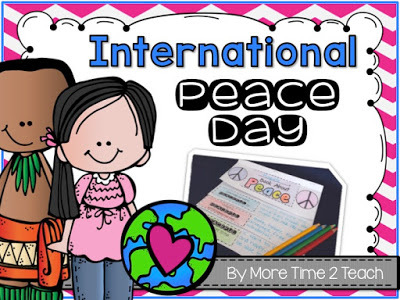 Anyhow, last week when our administration approached us and asked us to focus on the topic of peace for the following week, I started doing some research… That’s when I came across WORLD PEACE DAY and this great introductory video which I plan on showing to my 3rd graders. 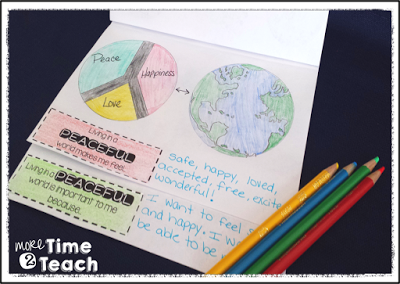 This next video uses pictures and phrases to explain what the word peace is… It’s amazing to me how when you stop and think about it, this small 5 letter word means so many things to so many people across the globe! 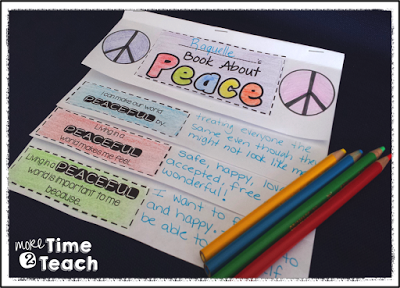 After watching both of these videos and discussing our thoughts and feelings on the word PEACE, I’m planning on giving each students a Post-it Note to write what they think about when they close their eyes and think of peace. 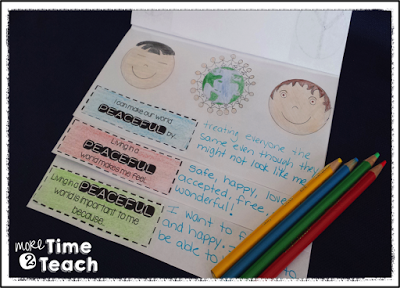 Afterwards we will make our own peace flipbooks which you can grab for free by clicking on the pictures below. 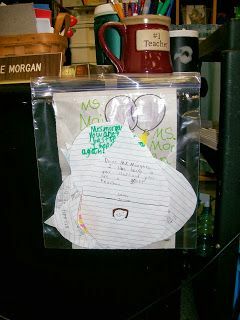 Click on the picture to take you to the original idea found on Pinterest. 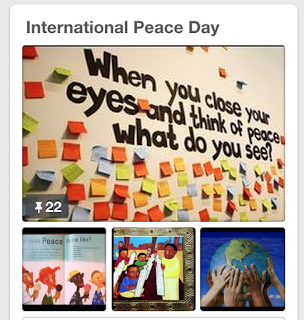 If you’d like a few more ideas on what to do with your students to celebrate Peace Day check out this Pinterest board which I’ve created. Until next time… Have a WONDERFUL and PEACEFUL week!